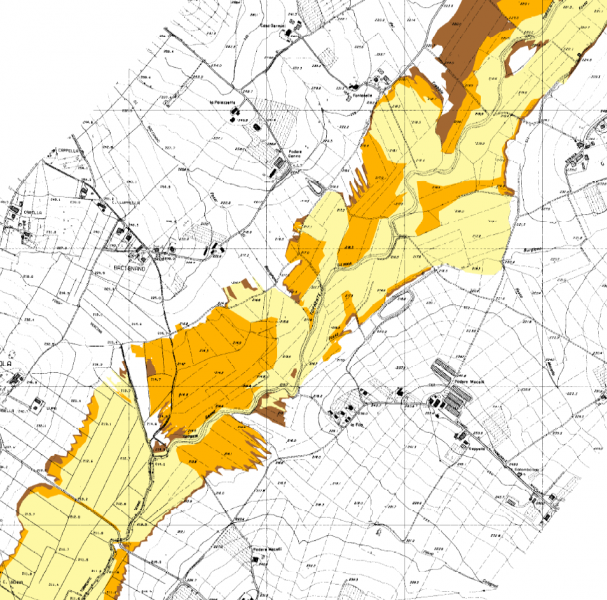 Hydraulic hazard maps for return periods of 50, 100, 200 and 500 years. Local Civil Protection authorities (municipal, regional, functional centers) and the National Department of Civil Protection to support the monitoring and management of flood events and flooding phenomena. Local authorities (Regions, Municipalities) for the management and planning of the territory. Hydrological analysis: evaluation of the maximum flow discharge and the corresponding volumes in river sections of interest and for flood events with return period equal to 50, 100, 200 and 500 years. To estimate the design hydrograph, we used both the empirical approaches and a procedure based on a conceptual semi-distributed rainfall-runoff model implemented and tested for several basins of Upper-Middle Tiber with sizes up to several hundred km2. 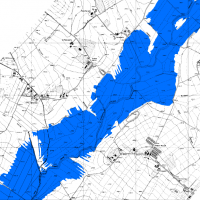 Hydraulic analysis: evaluation of the flood routing process in the selected river reaches and the areas affected by flooding. The study has been carried out through one and/or two-dimensional hydraulic modelling depending on the complexity and the hydraulic – morphological characteristics of the investigated case studies. 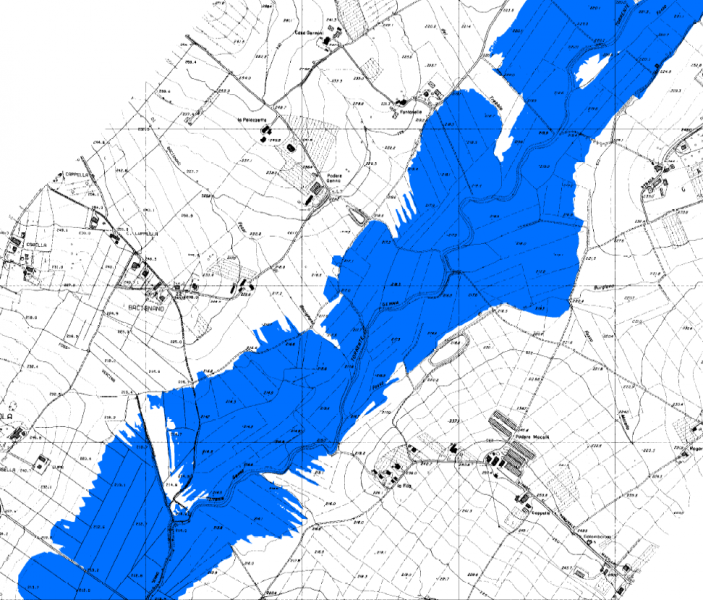 Hydraulic hazard maps for return periods equal to 50, 100, 200 and 500 years.